When it comes to finding the best garden hoe, we pick the Prohoe Garden Hoe. Of all the tools you’ll use in your garden, a hoe will likely get the most duty. Therefore, it makes sense to choose one that is strong enough to handle the toughest tasks. Read on for our other picks for great garden hoes we can heartily recommend. Your hoe is one of the several tools that you’ll need to manage your garden. Tools for lifting like shovels help you turn the soil over and dig holes for plants. Others like rakes can remove plant debris while others like hand pruners and watering cans serve other purposes. When it comes to a garden hoe, weeding and cultivating are its primary tasks. Hoes come in many shapes and styles. You’ll find your standard ones along with others in varying sizes and specialized purposes. The latter may come in handy if you’re planting a specific type of crop. These hoes have monikers such as onion hoe or beet hoe. The garden hoe is the all-purpose variety. The typical shape is a half-moon shaped blade that curves downward from the end of the handle. If you have limits on storage space or with your budget, this one will work well for most uses. Therefore, when considering your purchase of a garden hoe, keep in mind how you’ll use it. 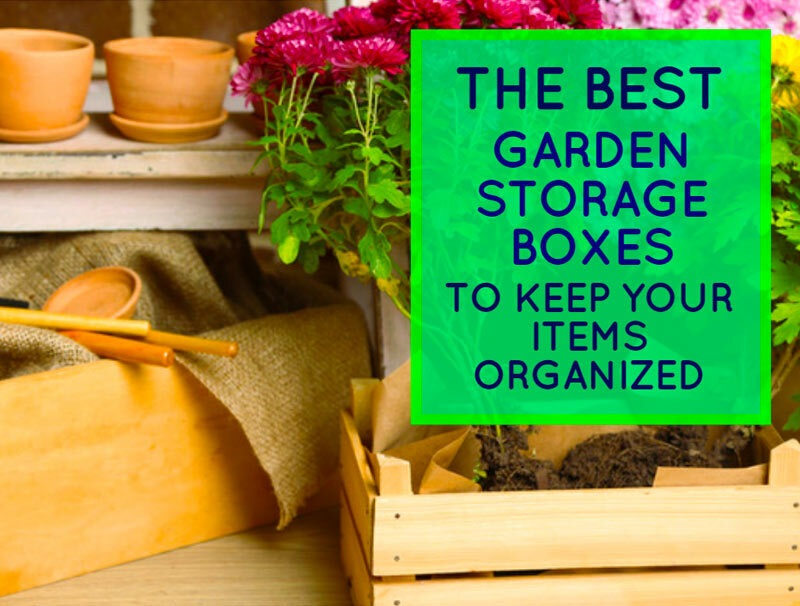 And remember that it’s a tool to make gardening easier for you. All hoes have the same use—to pull soil and plant debris toward you. Other types of hoes have different purposes. The scuffle hoe, for example, looks like a small open rectangle or sometimes an open triangle attached to the end of the handle. You can use it to pull soil both toward and away from you. It is an effective tool for getting rid of annual grassy weeds like crabgrass. Other hoes specialize in this task and are called weeding hoes. The shape of these hoes differs from the standard garden hoe. Instead of a blade at an angle and parallel to the handle, it has one that is perpendicular and attached to the end of it. It may have both a smaller blade and a forked end. This hoe is for heavy-duty weeding. Other hoes come in hand-sized varieties. You’ll find smaller versions including hand forks and dandelion weeders. The latter is an excellent example of a specialized hoe. To control dandelions, you must remove the entire taproot or else this perennial plant will continue to plague your garden and lawn. The size of a dandelion weeder makes it simple to remove a single plant. To get the most out of your garden hoe, you’ll need to keep the blade sharp. After all, sharpening the blade is the most effective way to get the best use out of your garden hoe. And a sharp blade means less work for you. You can use a sharpening stone or file. For a better edge, you can take your hoe to your local hardware store for professional sharpening. Also, you should also clean and dry your garden hoe after each use to prevent rust from developing. While good-quality tools are made of more durable materials, this bit of routine maintenance will ensure that they continue at peak performance. This video by Ehowgarden explains how to use a garden hoe properly along with some tips about usage and storage. The standard garden hoe with a long handle is a solid choice for most gardening tasks. First of all, the size of the handle will make weeding and cultivating easier on your back. This feature can be an important consideration if you have a larger garden since you’ll be able to reach all sections of it. Second, the handle should feel balanced and comfortable in your hands. You’ll find garden hoes with hardwood or fiberglass handles. Long-handled hoes are typically about five feet long. Comfort is key when choosing your garden hoe. You’ll appreciate the time you take when choosing your garden hoe down the line after a long weeding session. And finally, the tool head should be solid and securely attached to the handle. Look for a blade made of heavy-duty steel to get the maximize use out of your purchase. Blade sizes for a standard garden hoe run around six to seven inches. It’s a good size for weeding and making furrows but not too wide to disturb nearby plants. Weeding is an essential task when growing a garden. While you can use other tools to remove unwanted plants, a good garden hoe will make your job easier and more effective. In addition to weeding, a garden hoe can help you prepare the soil for your new plants. You can use it to aerate the soil for better production and create furrows for growing vegetables in rows. The Prohoe Garden Hoe offers a heavy-duty tool for the job. Its tool head is made from recycled agricultural disc blades that makes it an environmentally friendly choice too. As a gardener, you’ll appreciate its three sharpened sides to make it more effective and efficient at cultivating even in closely planted rows. 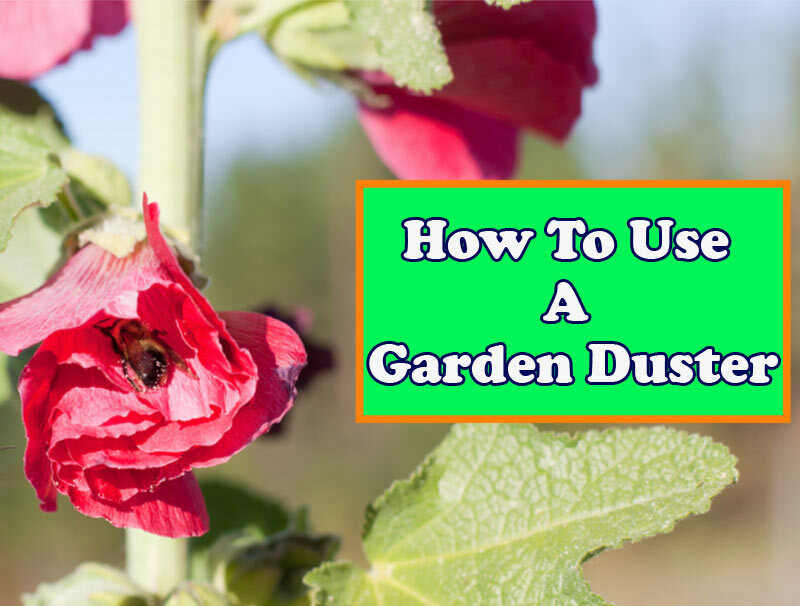 It’s a solid performer when it comes to breaking up soil clumps for preparing your garden. A strong blade is a must when it comes to weeding. And using a long-handled hoe will make the task easier for you. The Prohoe Garden Hoe is the company’s original design. It has a heavier steel tool head and a strong handle. It comes with a lifetime, no-questions-asked guarantee on its blade. With the right tools, weeding and cultivating don’t have to be unpleasant chores. And choosing a quality garden hoe will help those essential tasks. With proper maintenance and sharpening, you can get the most out of your garden tools.